Start the romance the second you walk through the door. Scented candles in every room. 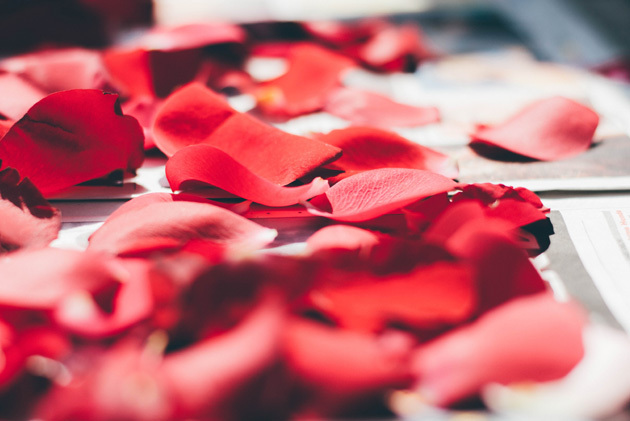 Rose petals scattered across your enormous bed. If you’ve got love on your mind, this is definitely the way to show it. If you’d like us to spell out something special, tell us when you order and we’ll be in touch.